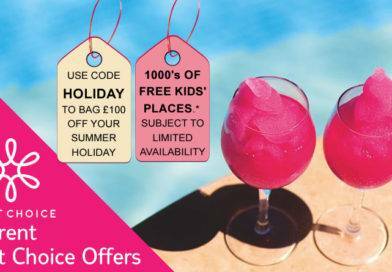 Save £150 per booking on holidays to the Balearics Island, Canary Islands, Spain and Cyprus with code HOT50 – Save £150 per booking including children aged 2 and over on First Choice package holidays. 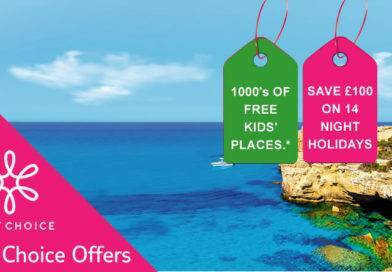 Discount is valid on holidays to the Balearic Island, Canary Islands, Spain and Cyprus First Choice package holidays departing between 1st May 2019 and 31st October 2019. The minimum spend is £1000 per booking and before any extras such as insurance, room upgrades & selecting seats, are added. Saving is based on a minimum of 2 adults sharing a room. 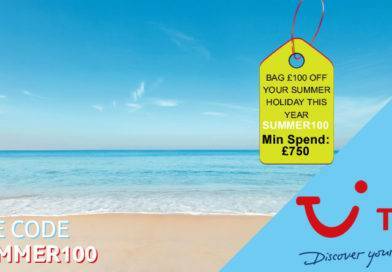 The offer is valid from 25th January 2019 on firstchoice.co.uk and tui.co.uk. The offer does not apply to group bookings of more than 9 people, accommodation only, flight only, packages booked with a third party flight and ski bookings. 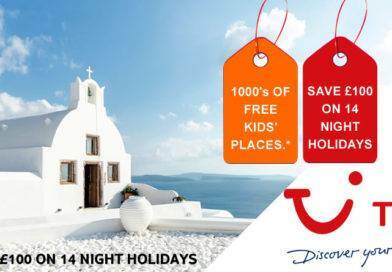 This offer is only valid for new bookings and can only be redeemed once. Enter the code HOT150 in upper case when on the holiday payment page of our website. Please see www.firstchoice.co.uk or the relevant brochure for booking terms and conditions. The offer is subject to availability and may be amended or withdrawn at any time without notice. This promotional code is non-transferable and not valid in conjunction with any other discount code.